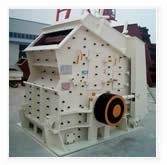 This series of impact crusher is a new product designed by our company after absorbing the advanced technology. 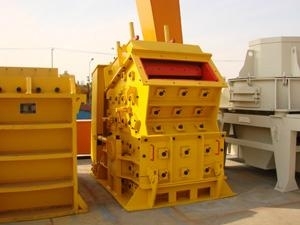 This kind of crusher can crusher many kinds of materials with max feed size less than 500mm and crushing strength less than 350MPa. 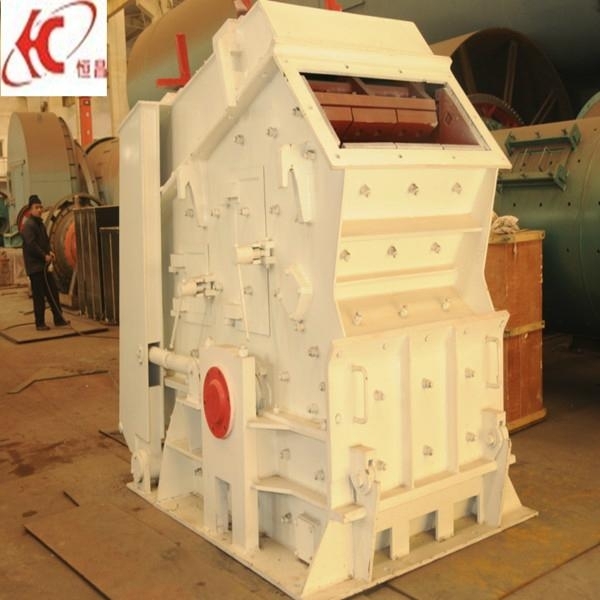 It has the features of high ratio of crushing, reliable working, easy maintenance, etc. Thank you for your interest in Gongyi Hengchang Metallurgy Building Material Equipments Plant. We look forward to new and old customers come to visit,study, trade negotiations, and we would like to cooperate and develop with you hand in hand. Please feel free to use any of the methods to get in touch with us.